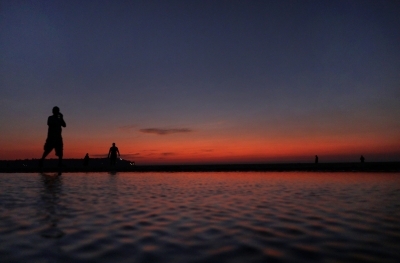 (WTN) Many people have passion of long and adventures drive. They often go for drive to various destinations via roads ups n down narrow and wide, but some roads in the world are very dangerous and driving there is not free from danger. Despite being dangerous, vehicles are still moving around here. 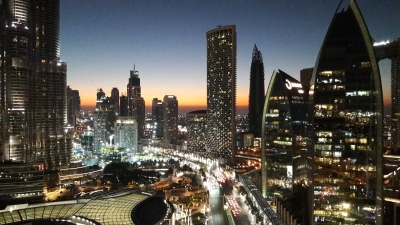 Here are few roads around the world, on which driving is not less than any challenge. 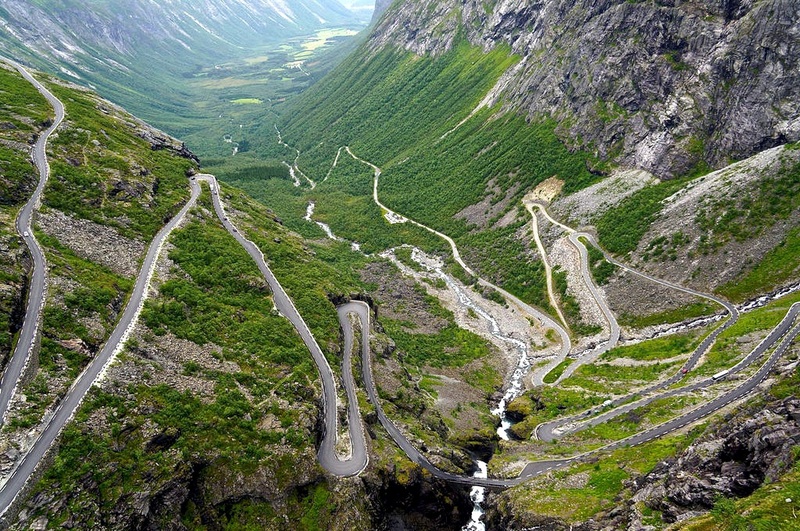 This road is linking the rural areas to the city; your breath can be freeze while driving on this narrow winding road. 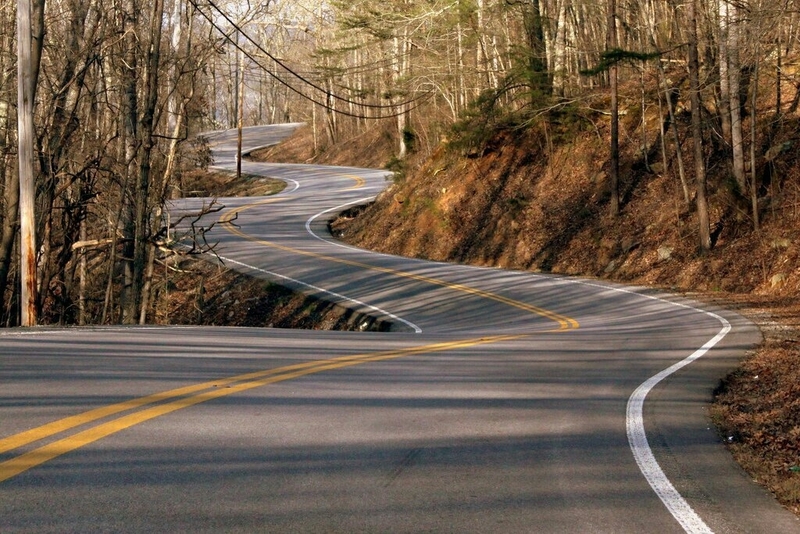 Adventure lovers can enjoy a lot of driving on these winding roads. At this place you have to travel the 19-mile road. There are 34 hazardous turning currents in the distance of about 1 km high. 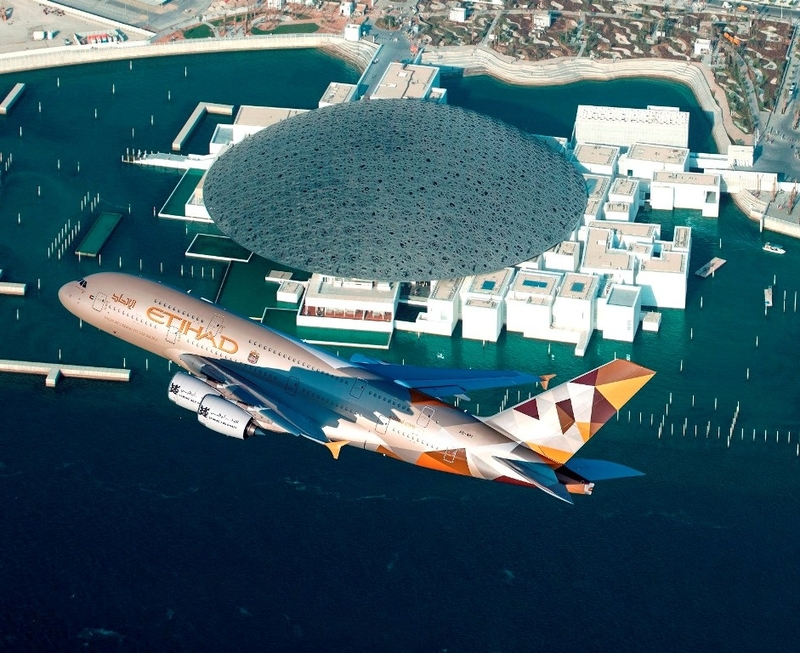 Driving is not easy task full of risks. 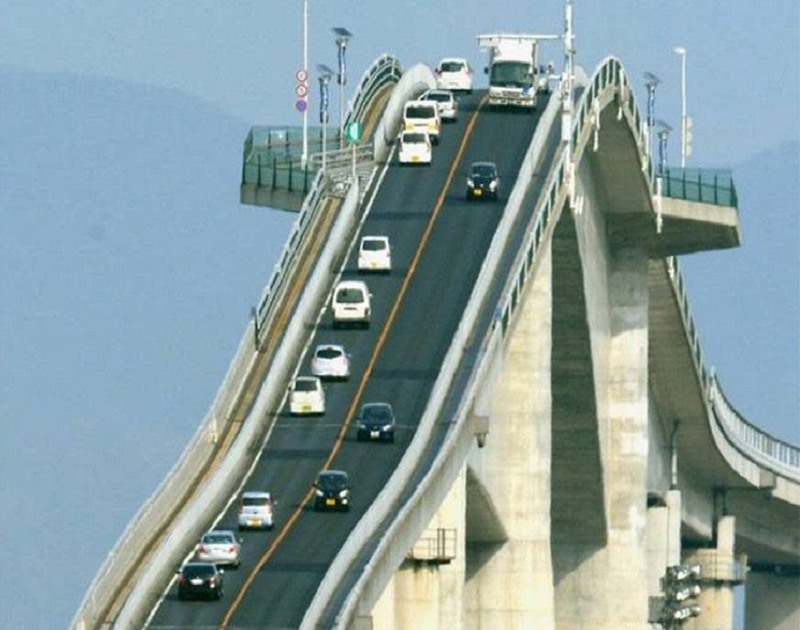 The construction of this road on Japan's Nakoumi Lake was completed in 2004. This road looks like a rollercoaster ride. The passing of Atlantic Road in Norway is no less than a dangerous journey. This highly risky road was started in 1986, which was constructed as 64 country road. 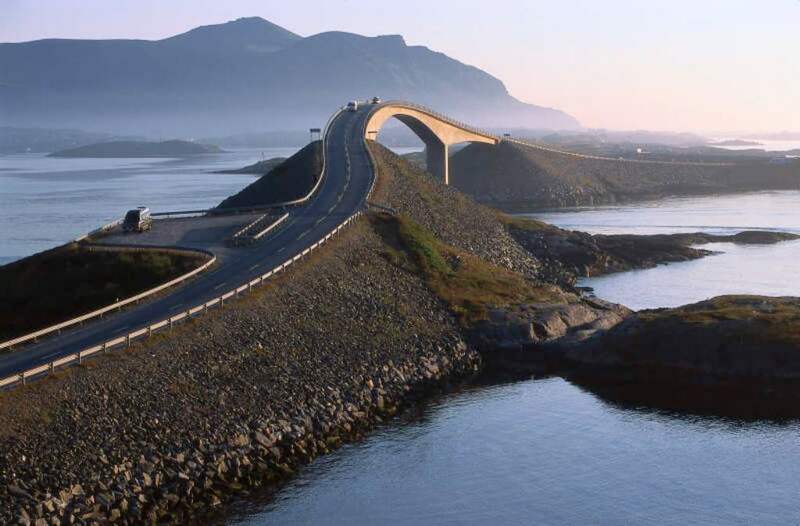 Atlantic Road connects many islands in the sea of ​​Norway, which has a length of 5.2 miles. 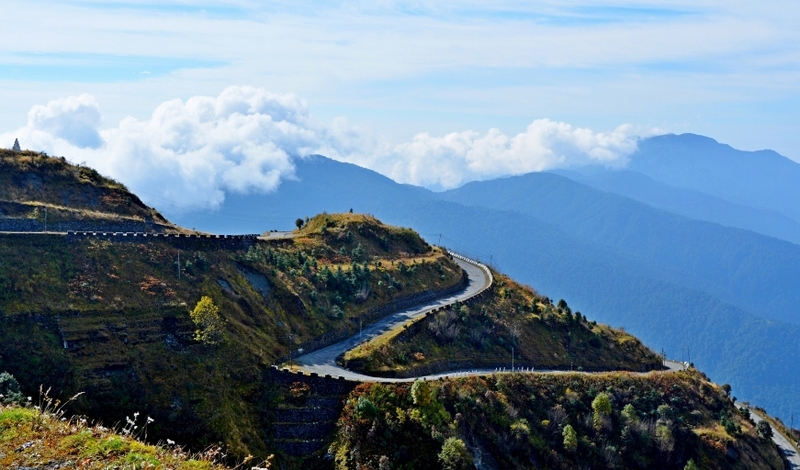 On the winding road of Gangtok from Bagdogra, you can also enjoy your adventure road trip. 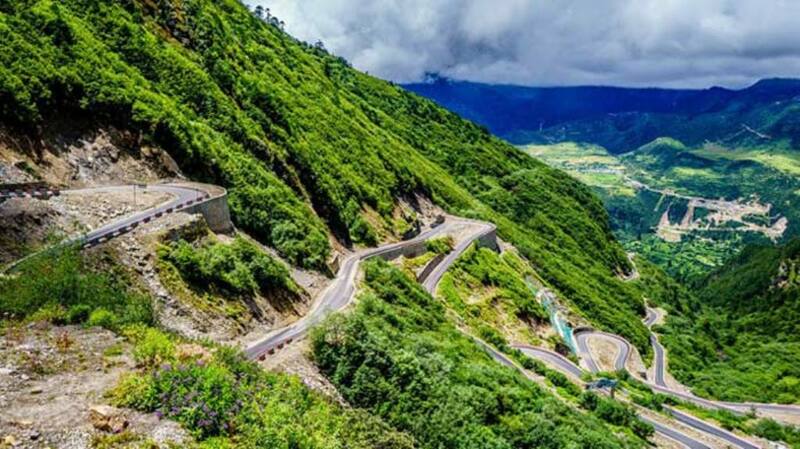 This road will remind you of Sikkim. 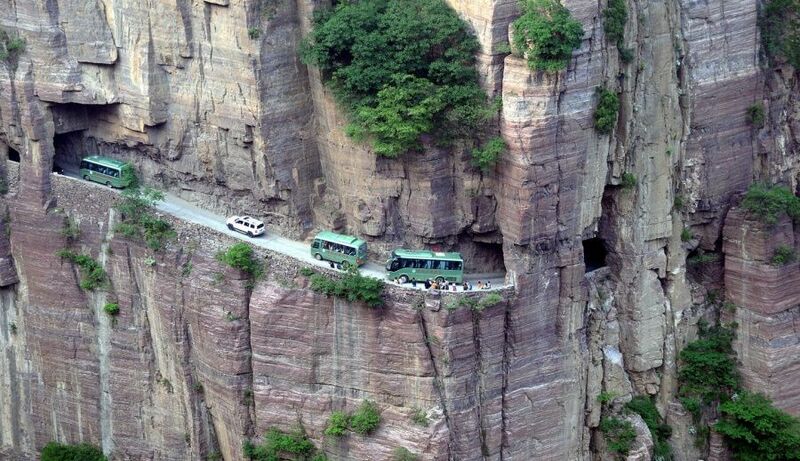 If talking about the highest road, it is present in Tibet. The tallest road in Tibet is 13 km long and 6080 meters high.